Widgets and helpers for developing Flutter clients for Angel applications. 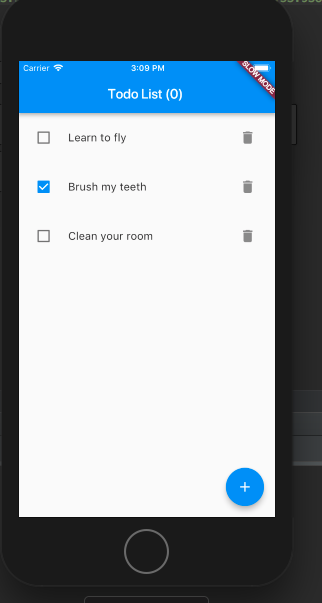 Similar to the FirebaseAnimatedList widget in package:firebase_database, this widget is a ListView that updates itself in real-time, based on a Service or ServiceList instance. This plays nicely with WebSockets, REST, polling, and every transport provided by package:angel_client. // Add item-builder code here!